Students and faculty/staff mentors can share their collaborative work with the public. Students in ALL departments who have collaborated with faculty/staff on scholarly and/or creative projects are invited to participate. Projects may include artwork, original writing, research, and other scholarly/creative work. Projects that go beyond a classroom assignment are most appropriate, although there are exceptions, e.g. senior theses. 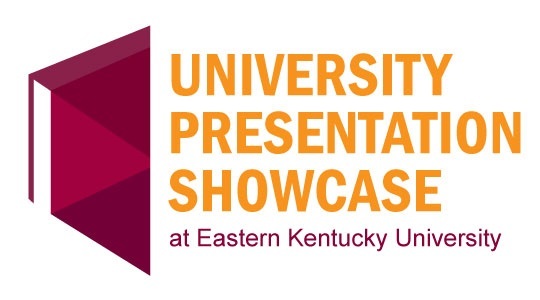 Students must have collaborated on the project with a faculty or staff mentor, who must recommend the student’s project for the Showcase, and approve the abstract before submission.